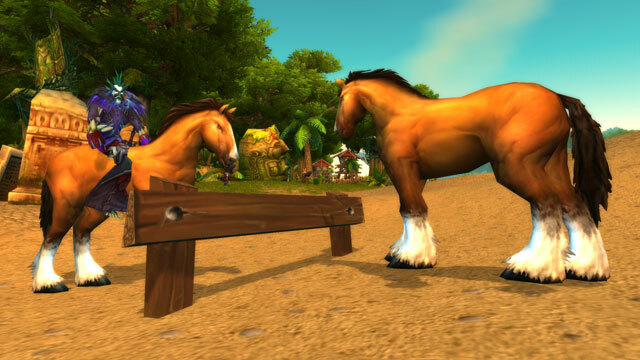 Use: Right Click to build a War Party Hitching Post. 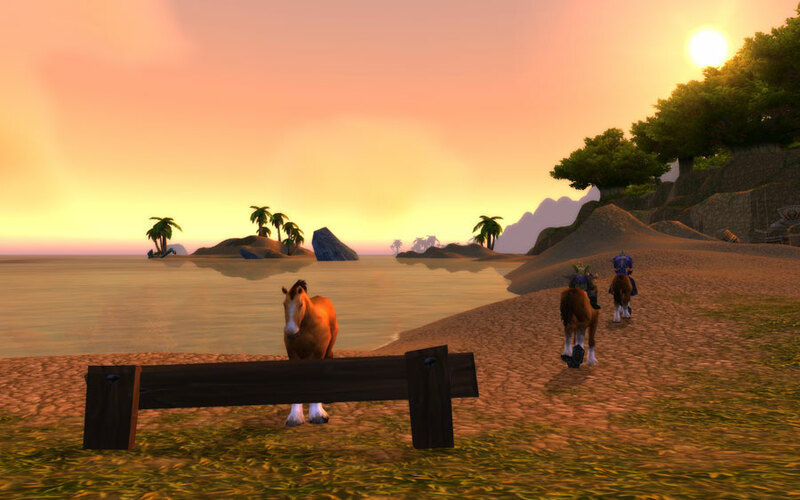 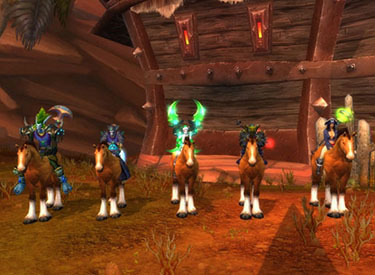 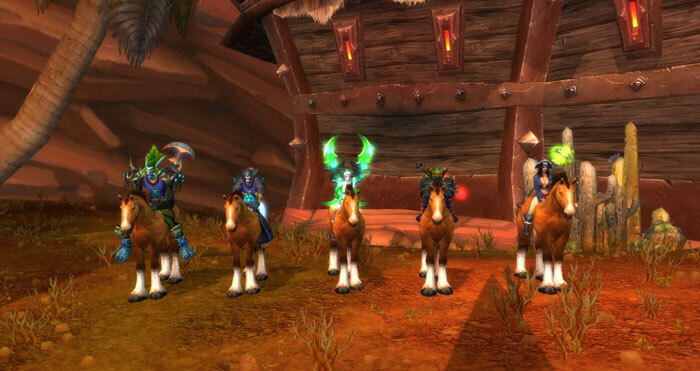 Summons a hitching post that character, party, or raid members can use to summon horse mount. 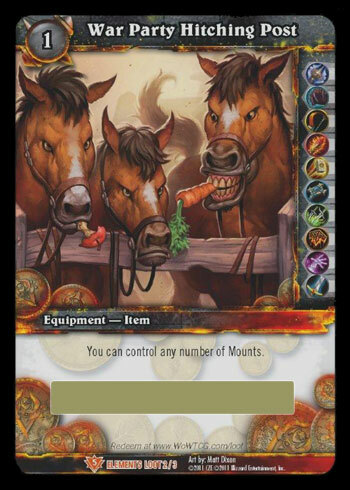 Mount lasts until any dismount. 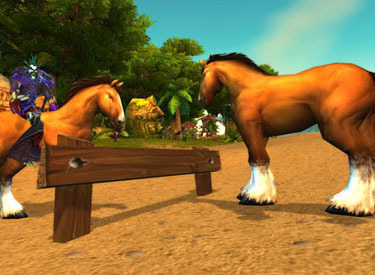 Hitching Post lasts 3 minutes, has 30 minute cooldown. 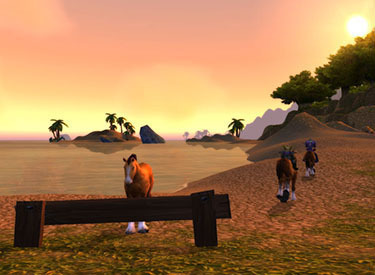 Riding skill required to use mount, therefore minimum level 20.